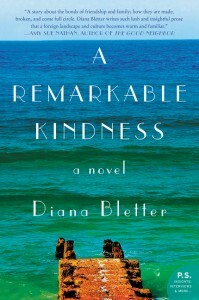 Diana Bletter is a writer whose work has appeared in a wide variety of publications, including The New York Times, The Wall Street Journal, and Commentary. 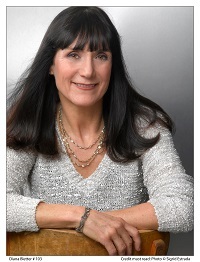 Her first book, The Invisible Thread: A Portrait of Jewish American Women, with photographs by Lori Grinker, was shortlisted for a National Jewish Book Award. In 1991, she moved from New York to a seaside village in northern Israel where she lives with her husband and children, and volunteers in a burial circle.